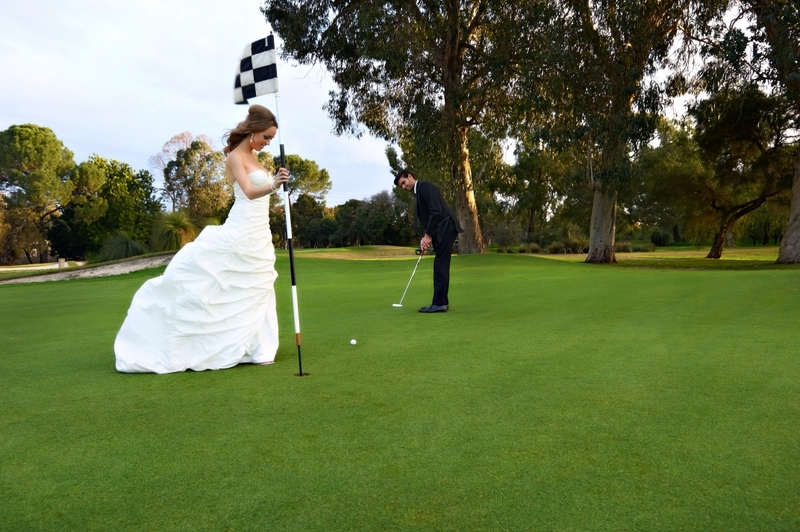 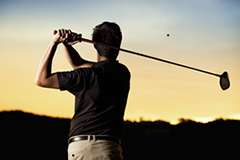 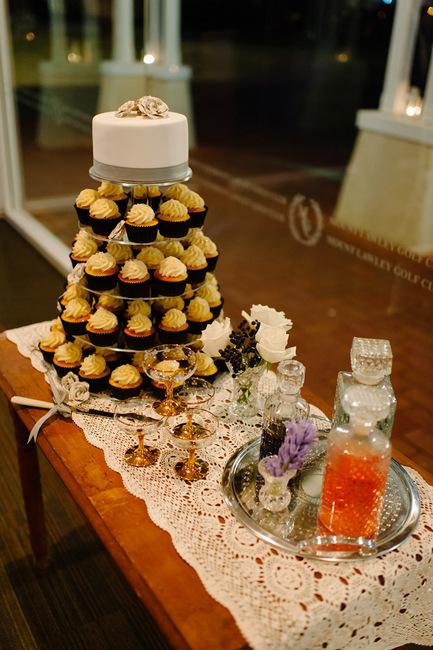 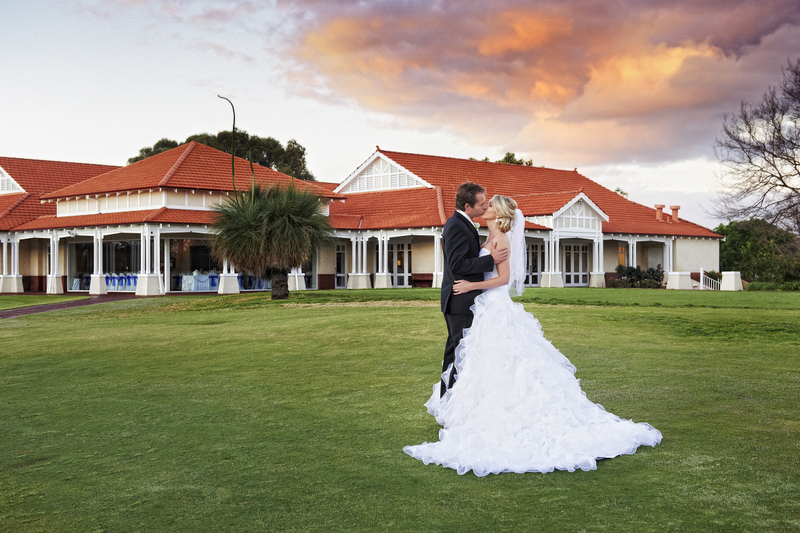 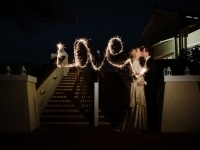 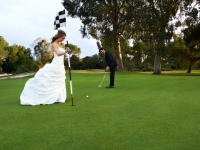 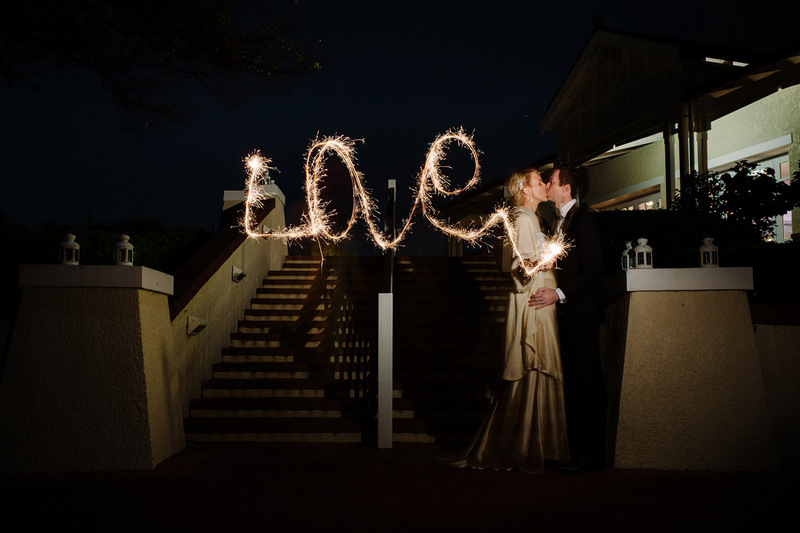 Mount Lawley is one of Perth’s most romantic golf course wedding locations, just a stone throw away from the CBD. 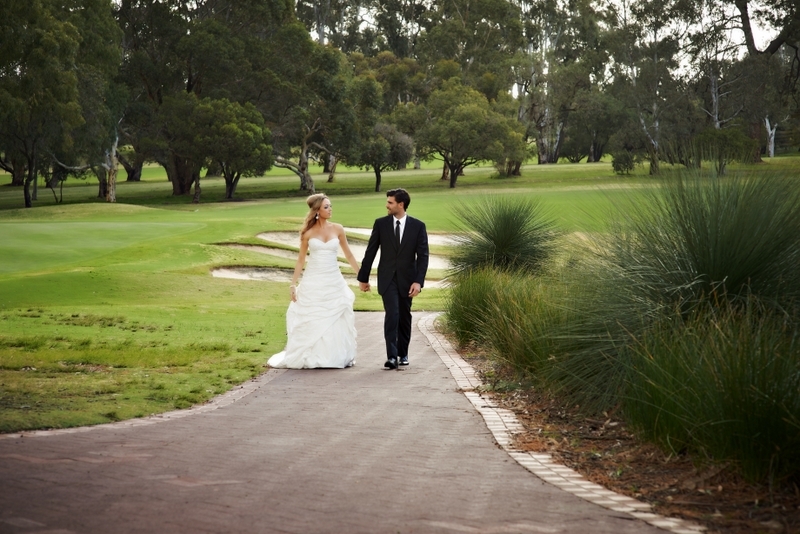 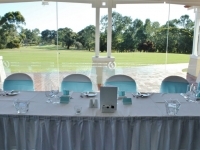 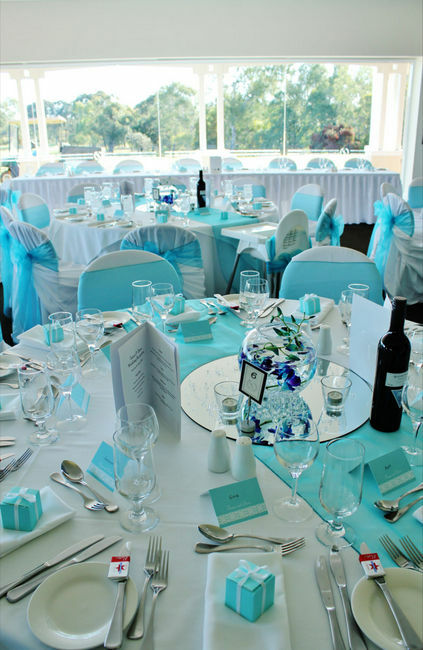 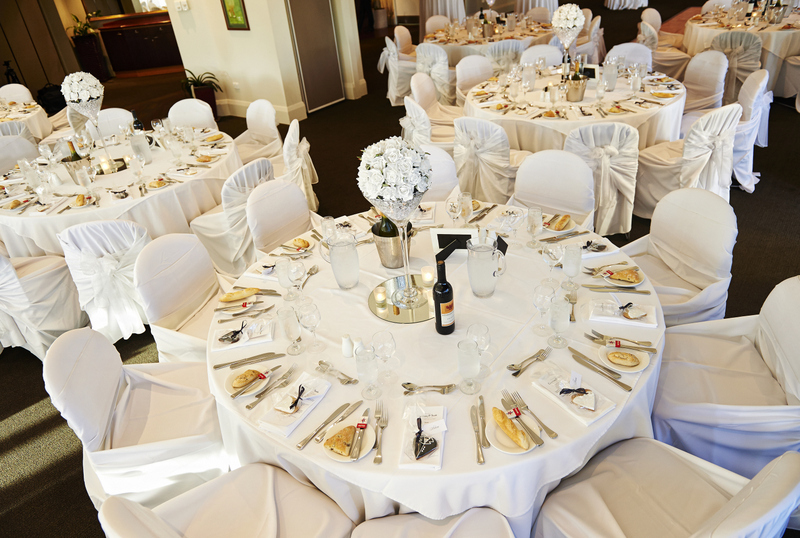 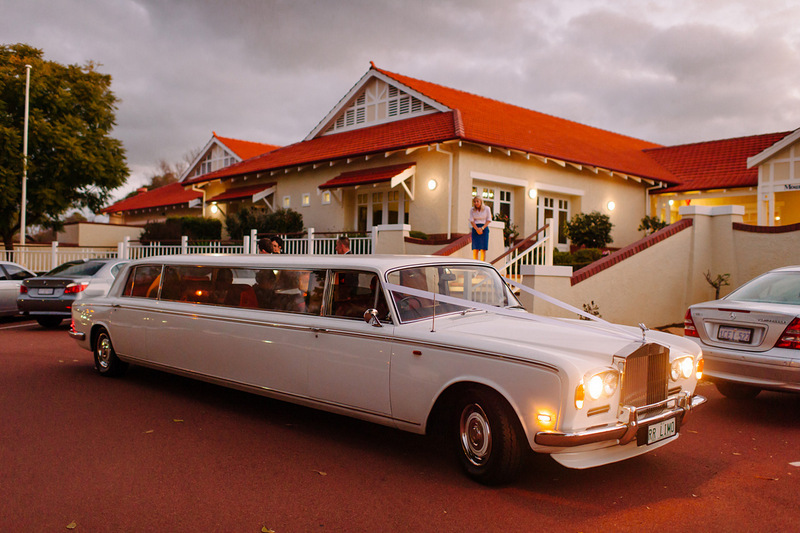 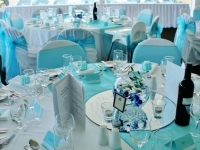 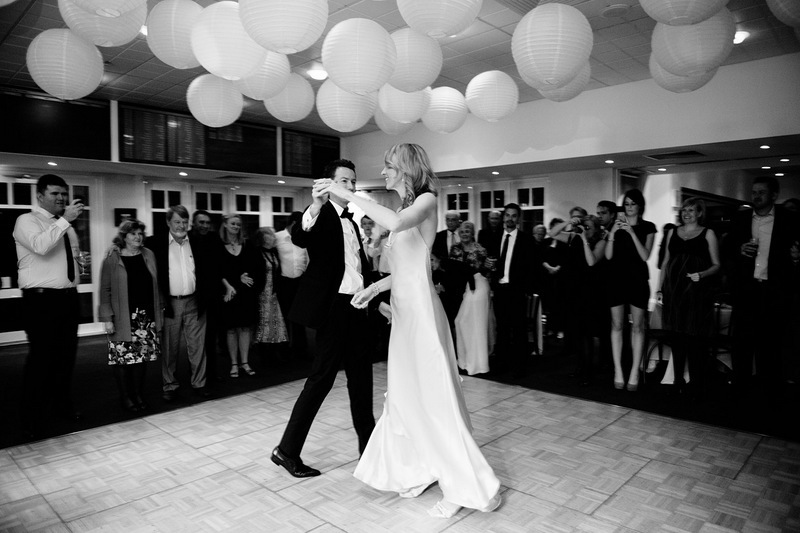 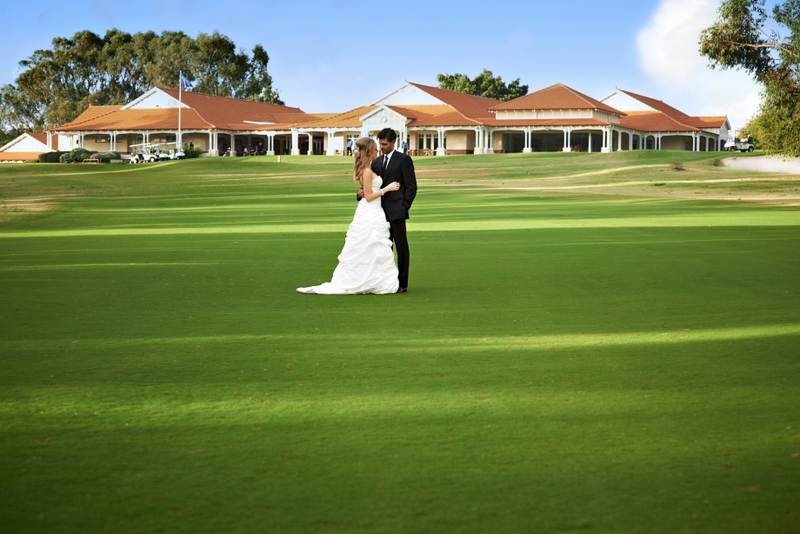 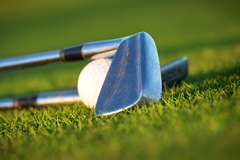 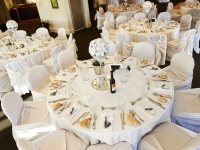 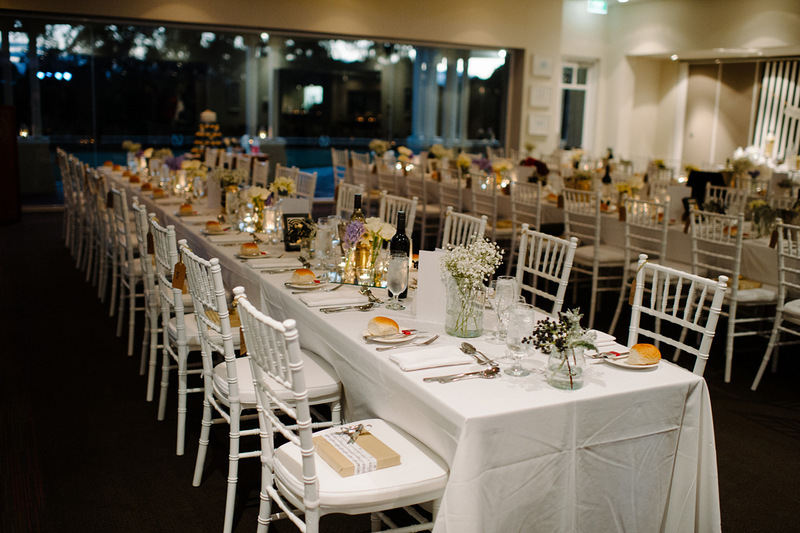 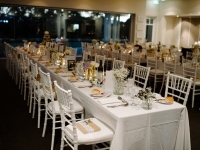 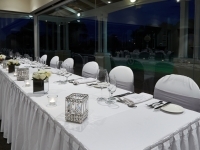 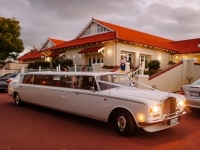 Surrounded by magnificent gardens and overlooking the beautiful course, Mount Lawley Golf Club combines elegance and tradition to make your very special day the most memorable in your life. 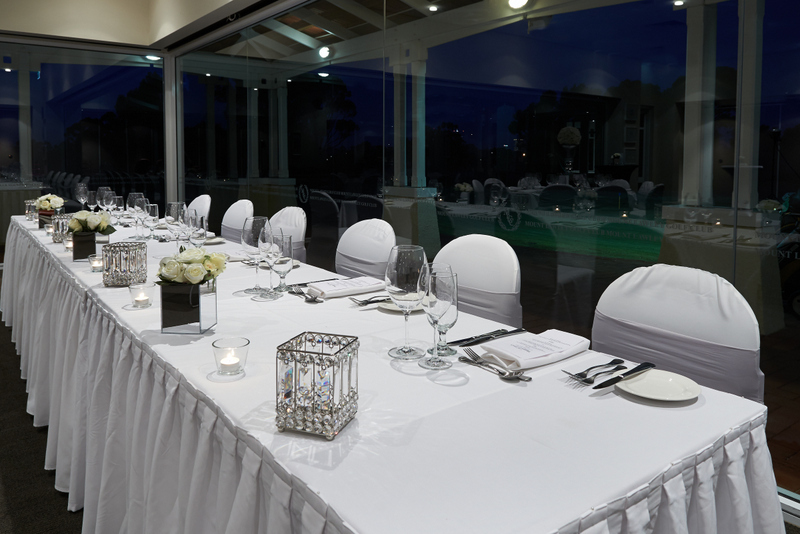 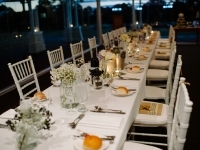 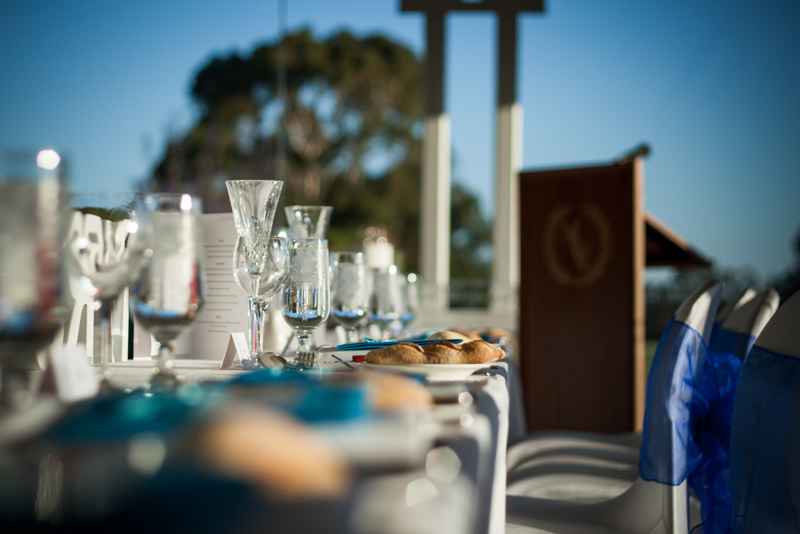 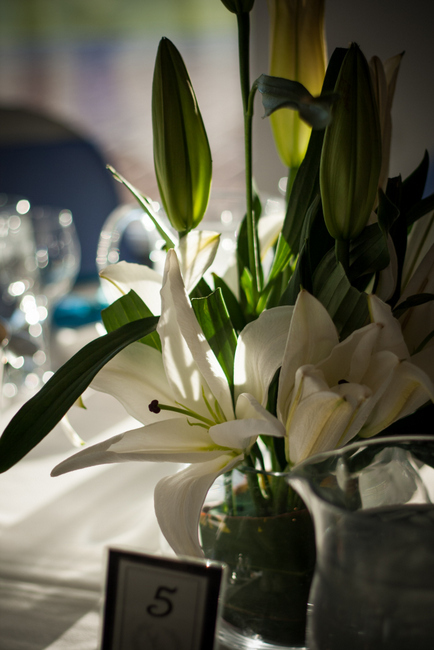 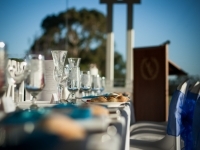 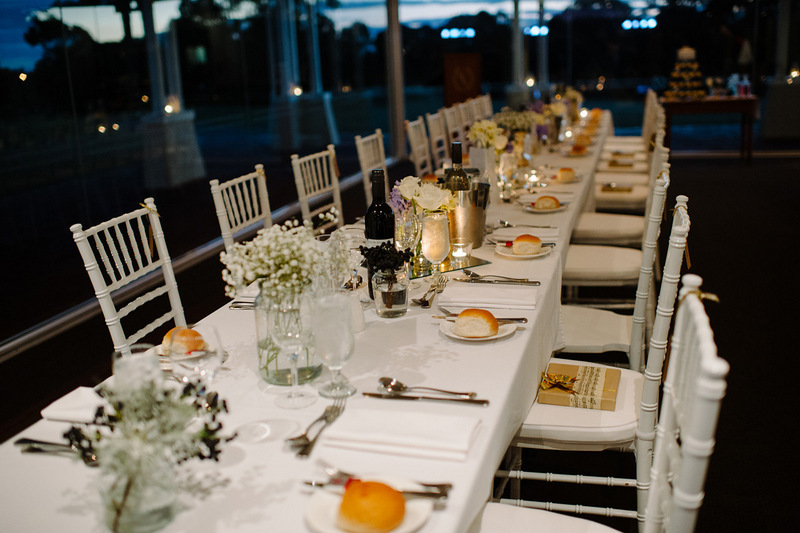 Your wedding ceremony can be held on our picturesque course or you can start your wedding reception on our veranda with pre dinner drinks and mouth watering canapés while Perth’s stunning sunset provides the perfect backdrop for your reception. 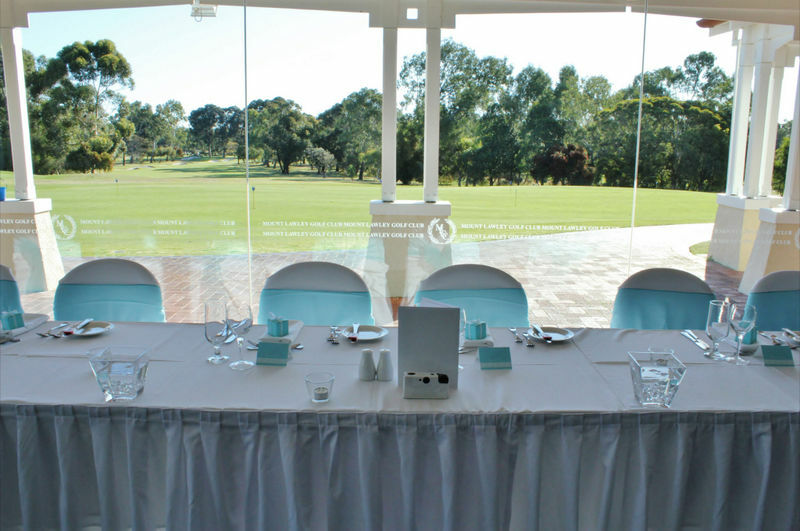 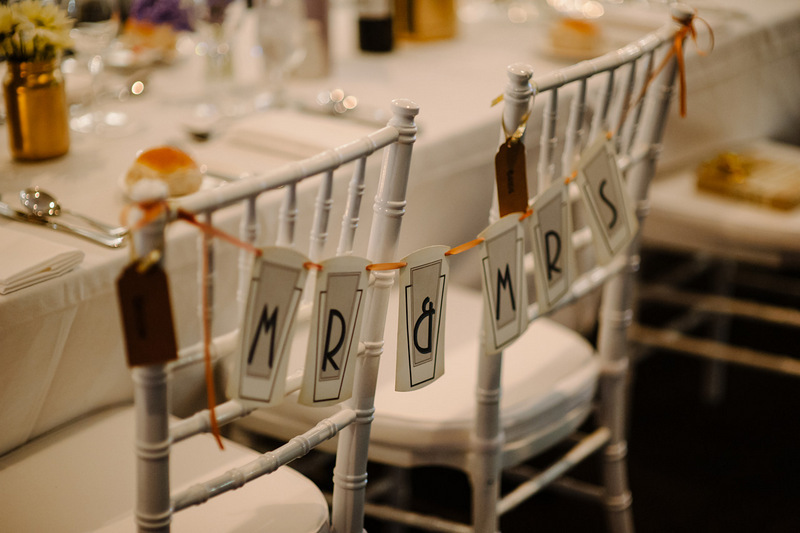 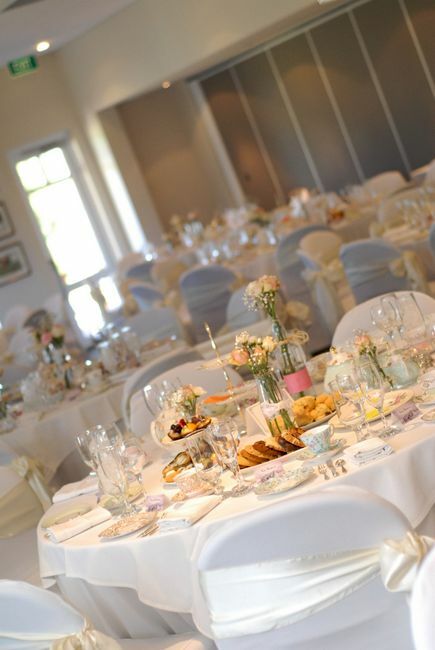 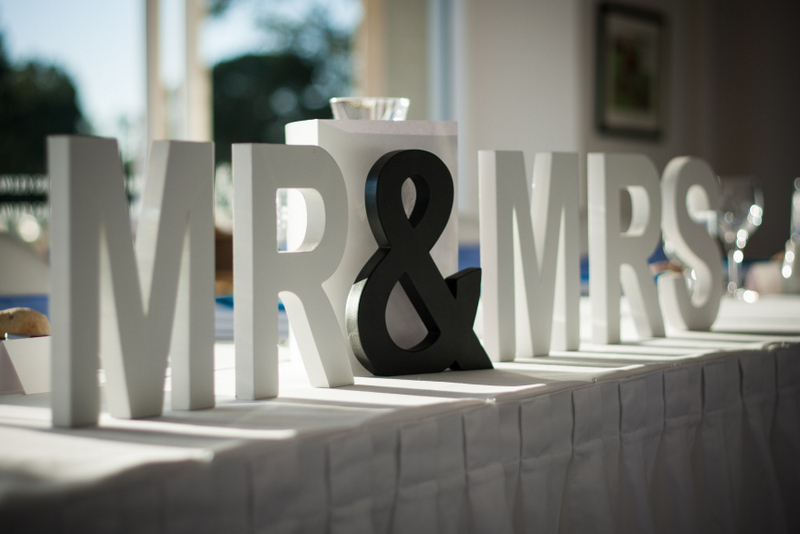 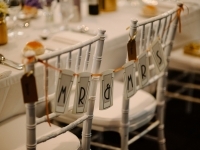 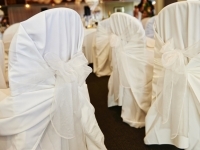 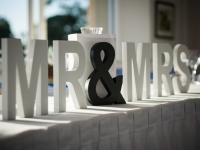 Please ‘like’ and visit our Facebook page ‘Mount Lawley Golf Club Weddings & Functions‘ for behind the scenes images of wedding set up and displays. 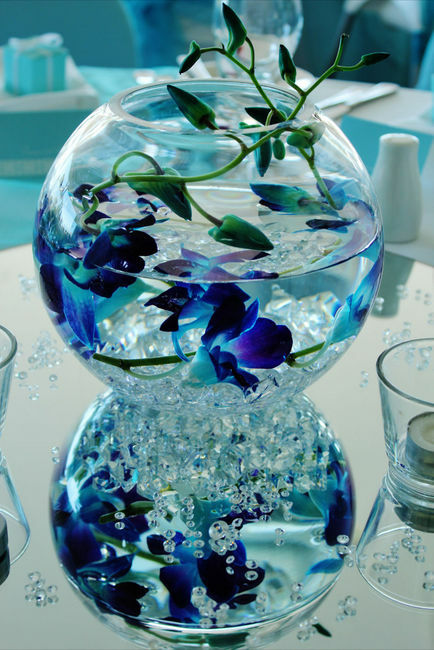 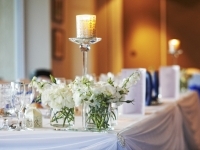 Discuss your reception package with our Function Coordinator; your choices are endless and limited only by your imagination. 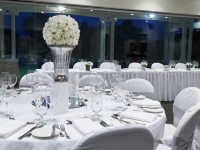 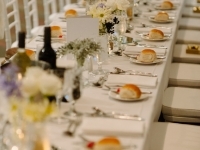 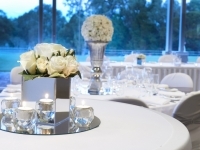 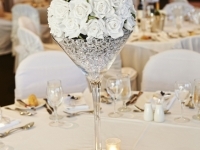 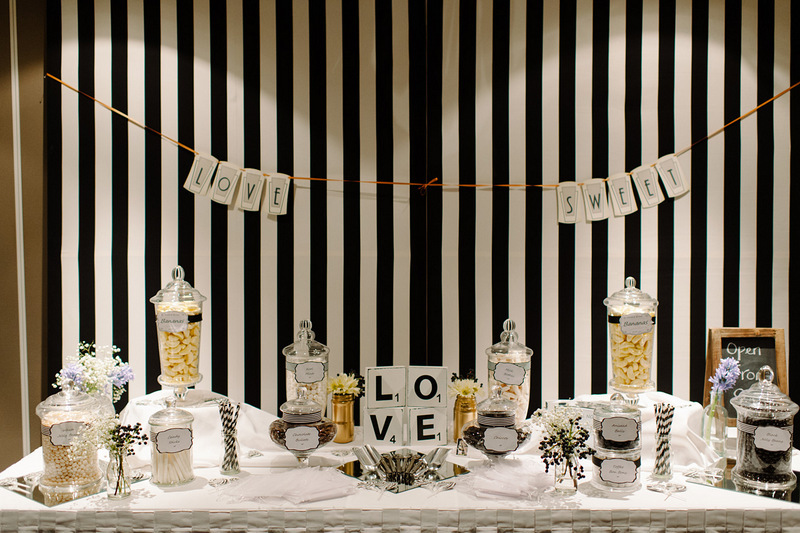 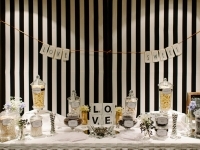 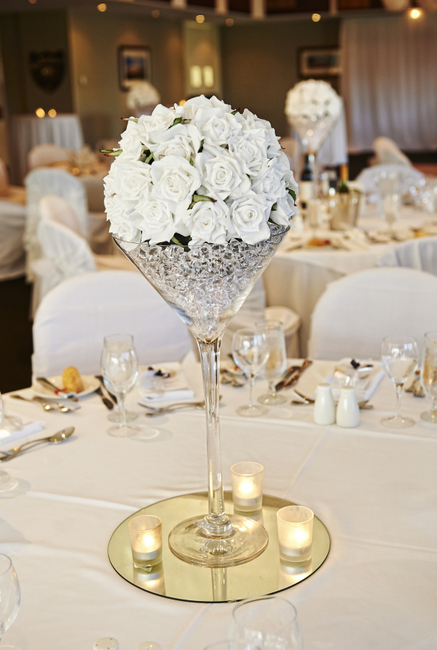 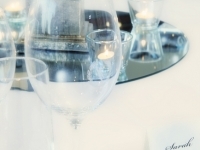 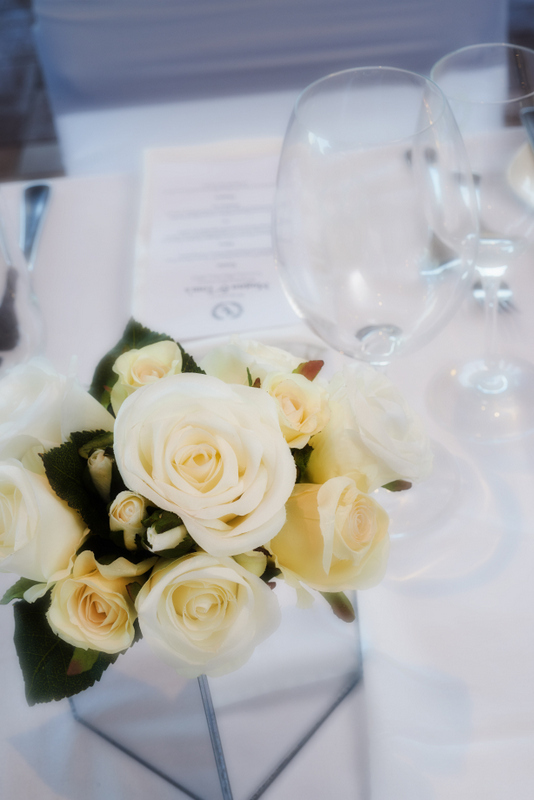 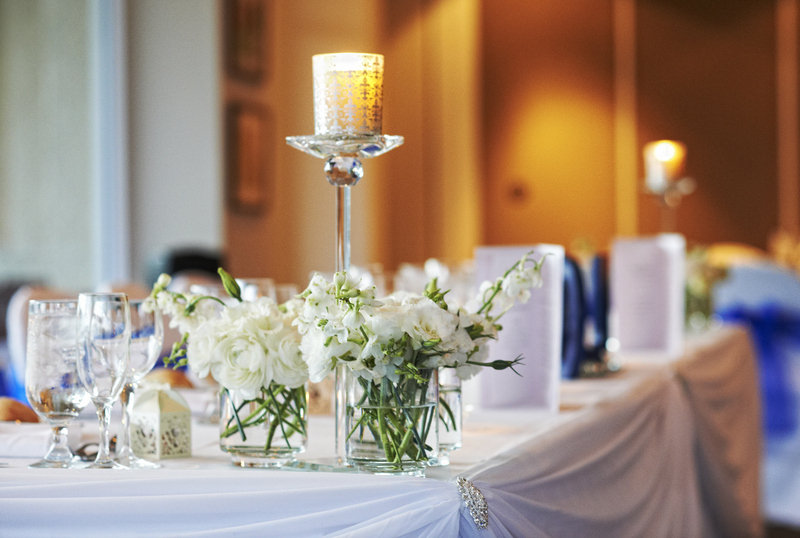 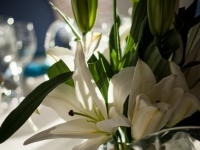 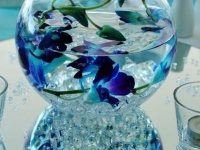 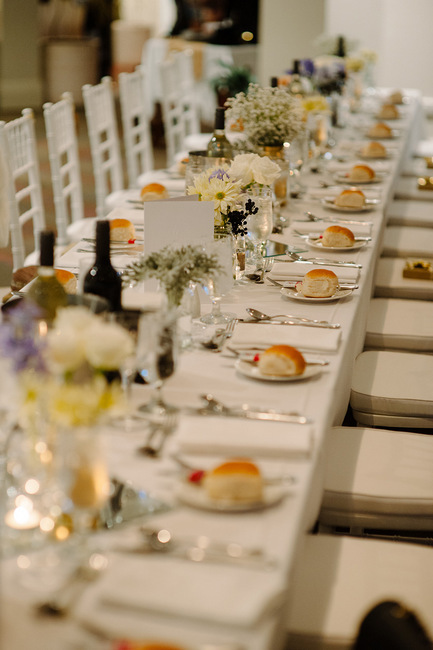 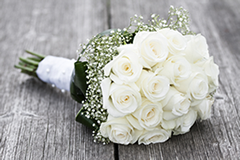 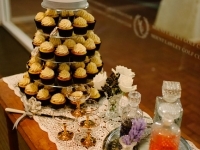 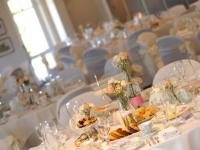 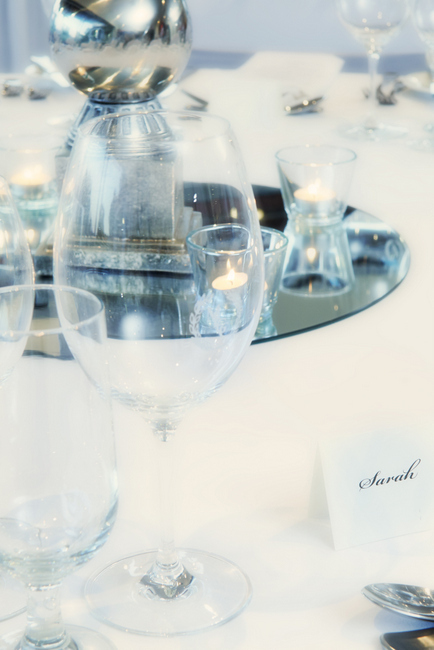 Our professional wedding planner and her function team pride themselves on their passion to organise and deliver a memorable reception for our brides and grooms and their guests. 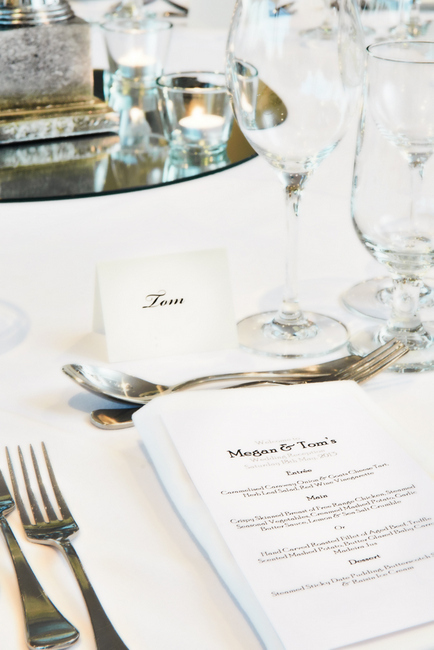 We believe that every single detail from the first meeting to the menu design is fundamental for an unforgettable experience. 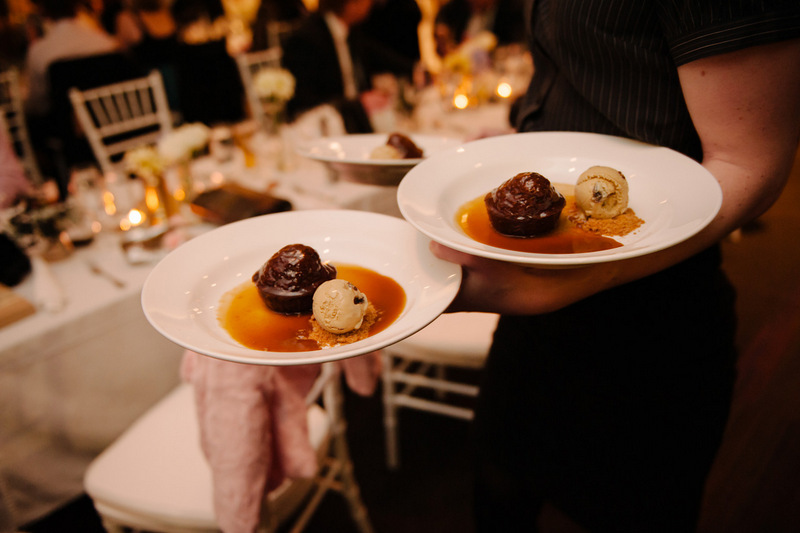 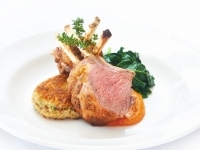 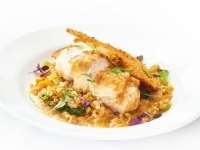 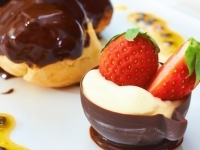 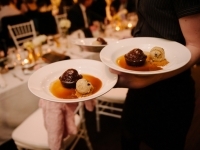 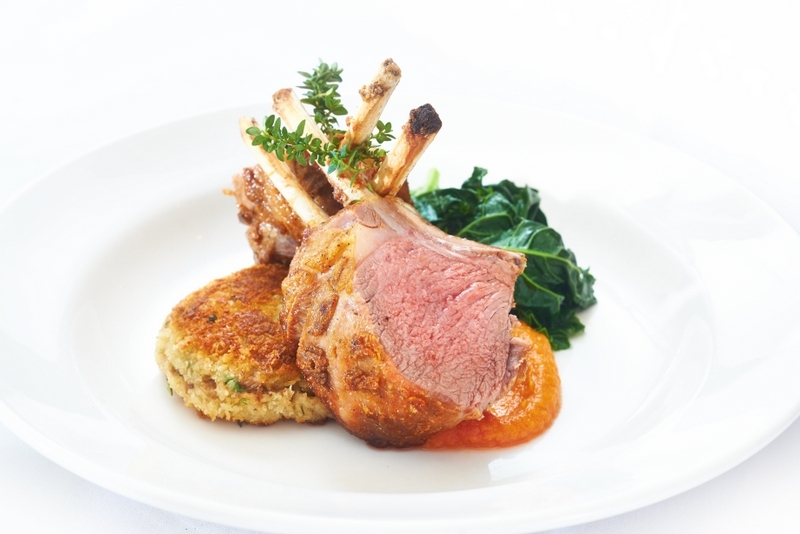 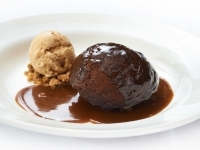 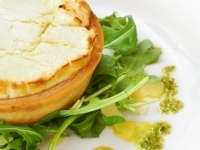 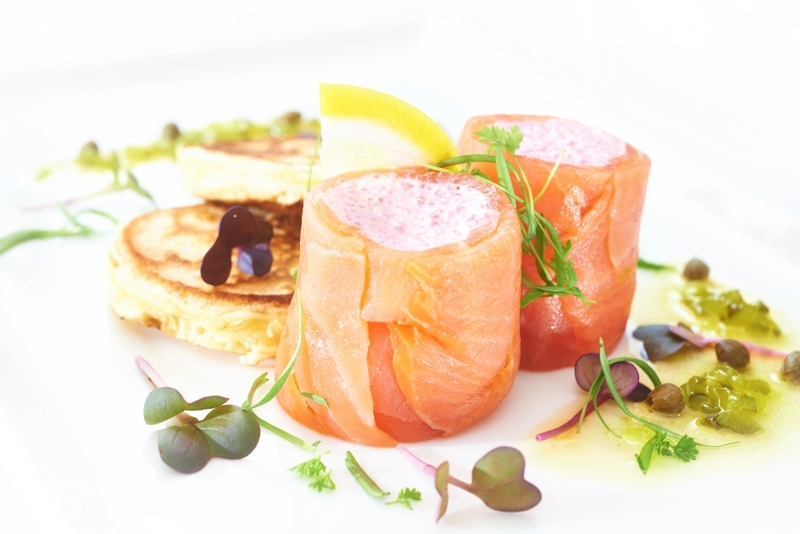 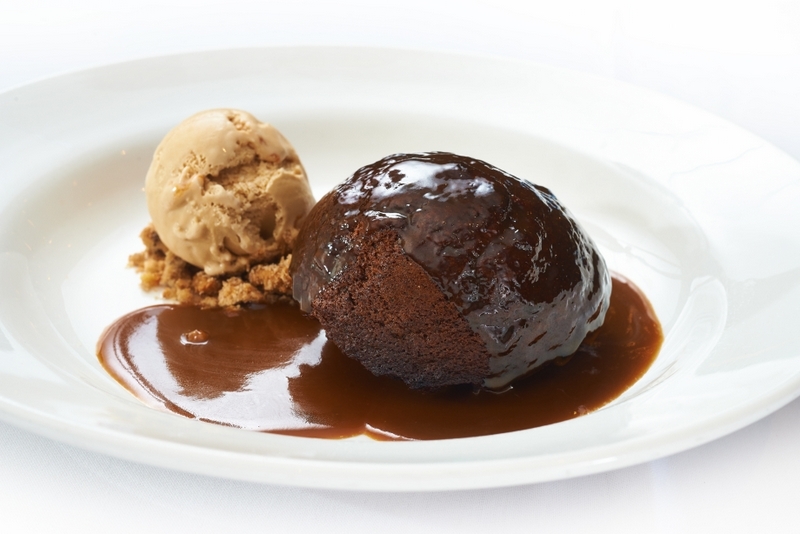 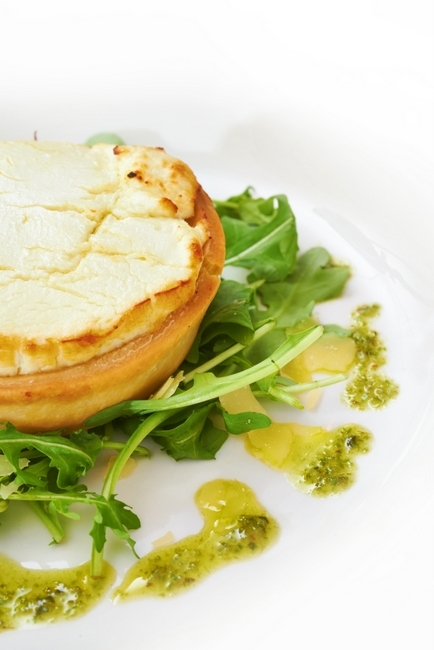 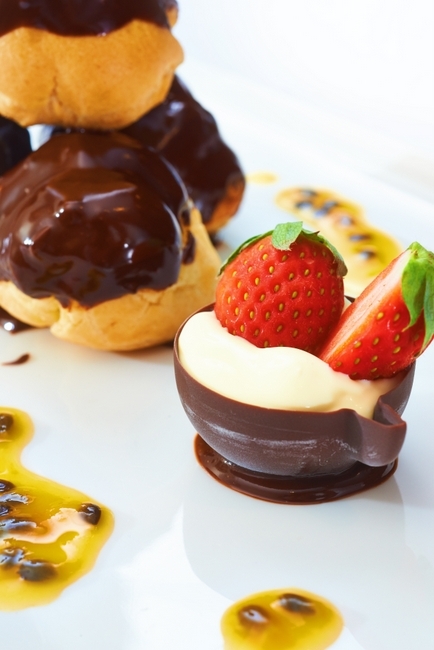 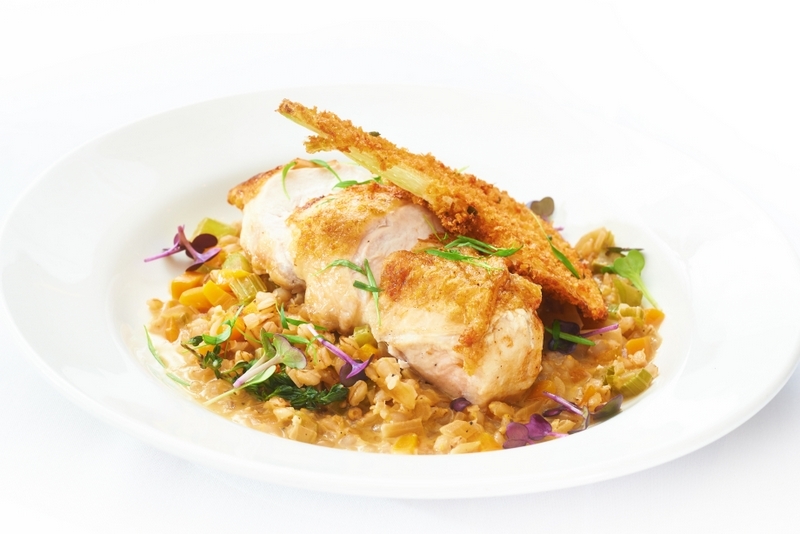 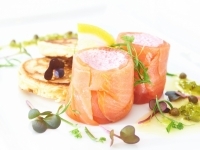 Our Chefs understand the importance of the culinary part of your evening and will present the finest food to indulge you and your guests. 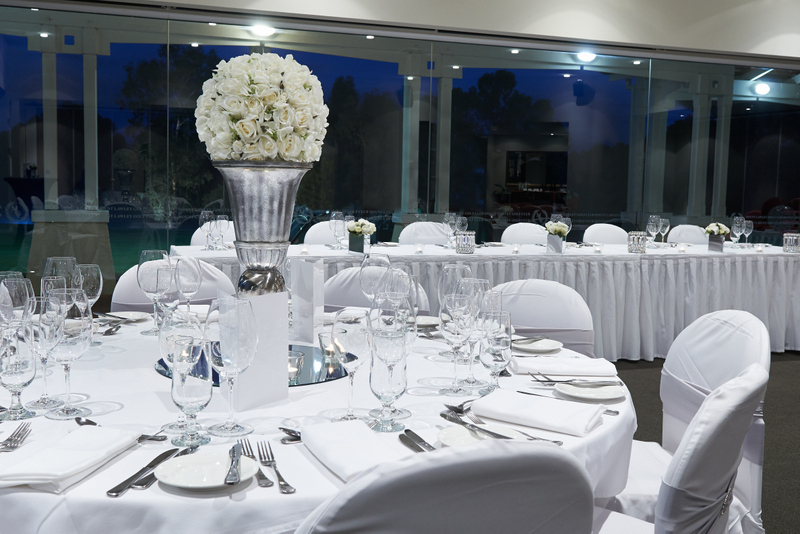 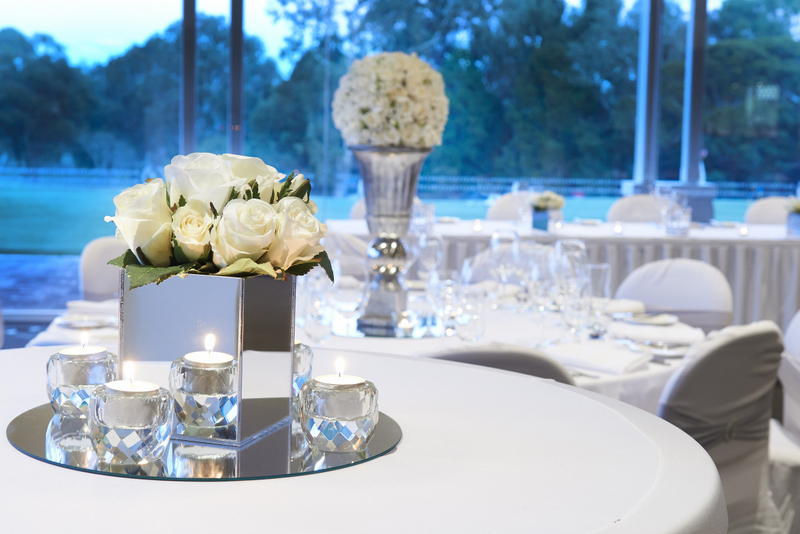 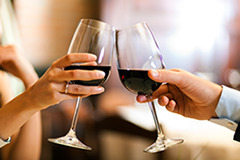 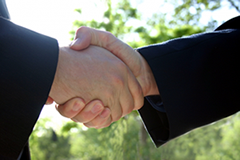 Please contact our Function Coordinator, Rebecca Edmondson to enquire about available dates or to book an appointment at The Club. 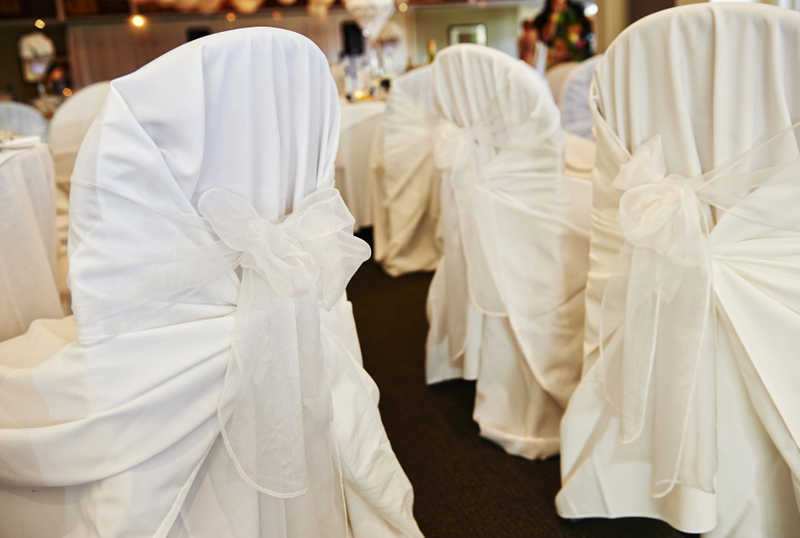 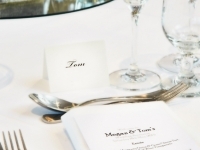 Please note viewings of the function rooms are by appointment only.